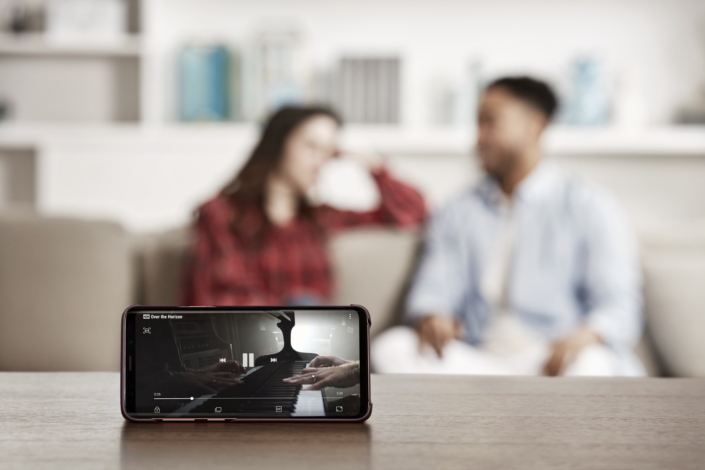 The Galaxy S9 and S9+ build on that innovative heritage with enhancements that not only foster captivating visuals, but also truly realistic audio. 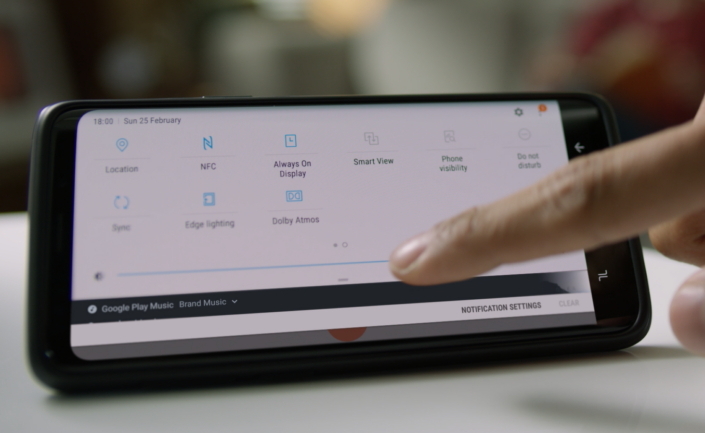 Let’s take a closer look at how Samsung’s refinements to the devices’ displays and sound systems have made it even easier for users to immerse themselves in their favorite content. 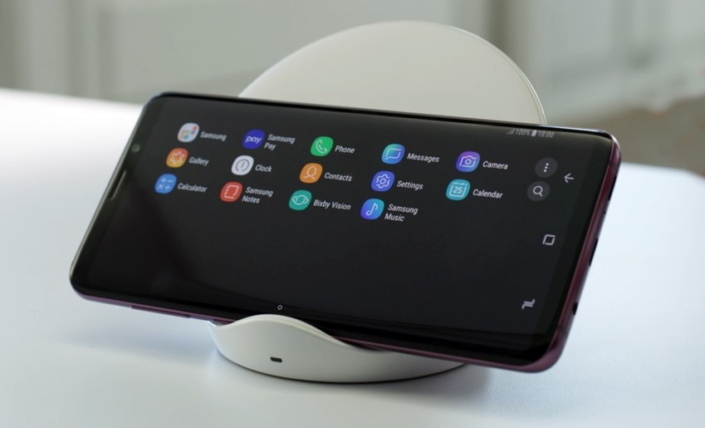 The Infinity Display is characterized by its smooth, spacious design, which seamlessly curves at the edges to blend into the Galaxy S9’s body and lends the device its beautiful, highly ergonomic form. 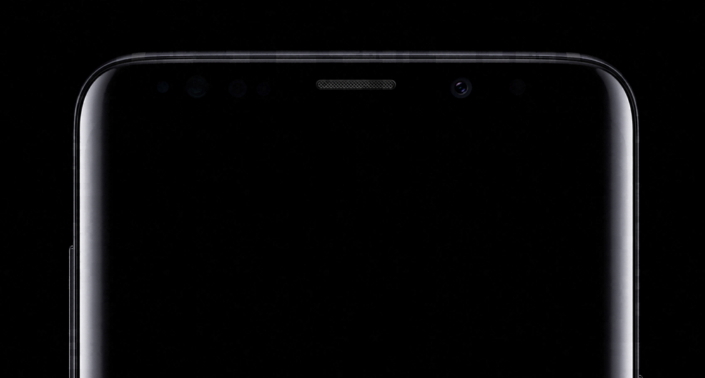 Films, shows and video clips are captivating when viewed on the 18.5:9, HDR (High Dynamic Range) capable display, whose impeccable accuracy allows such content to be presented exactly as creators intended.